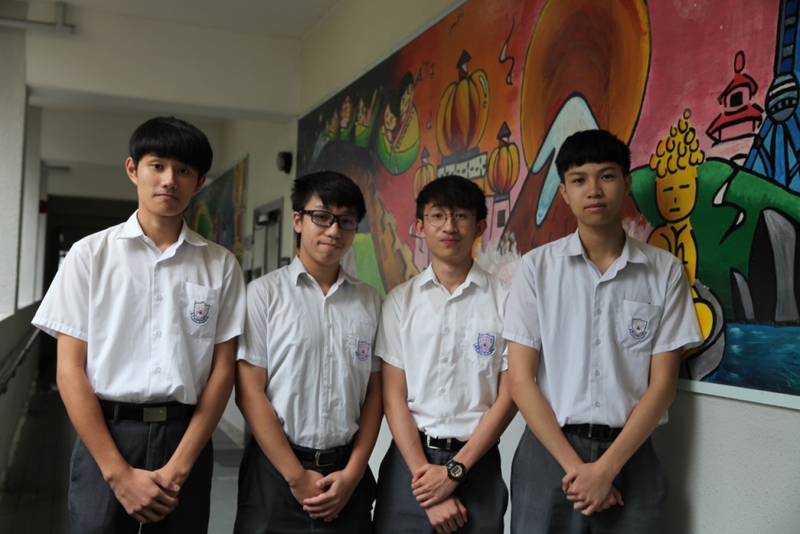 Some S4 and S5 students who studies Economics participated in the 19th Consumer Culture Study Award, which is co-organized by Education Bureau and Consumer Council. 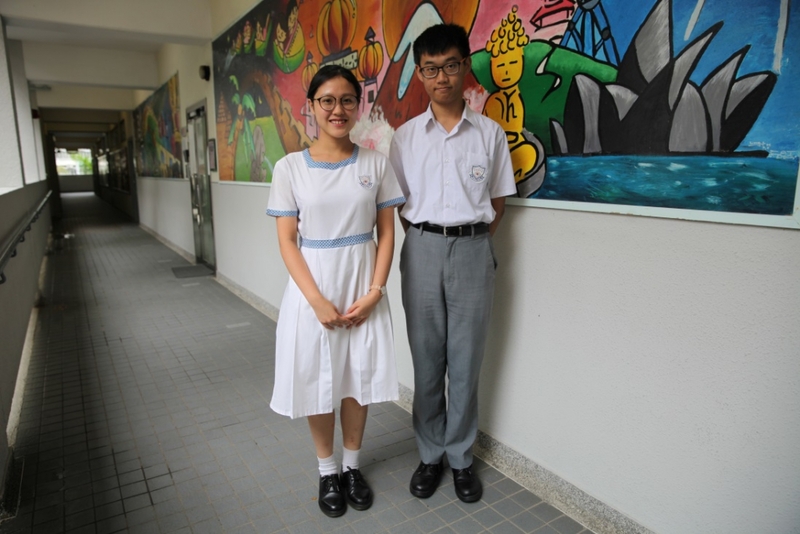 Among more than 830 particiapating teams from all schools in Hong Kong, two of our teams have achieved outstanding results in the senior group. The prize-giving ceremony will be held at the Main Hall of the Hong Kong Baptist University on 18 July 2018 (Wednesday.) Our students are going to attend the ceremony. The pictures show the members of the winning teams.